With its added presence on the street, extra go and enhanced comfort features, you’ve got even more to smile about with Maxx. 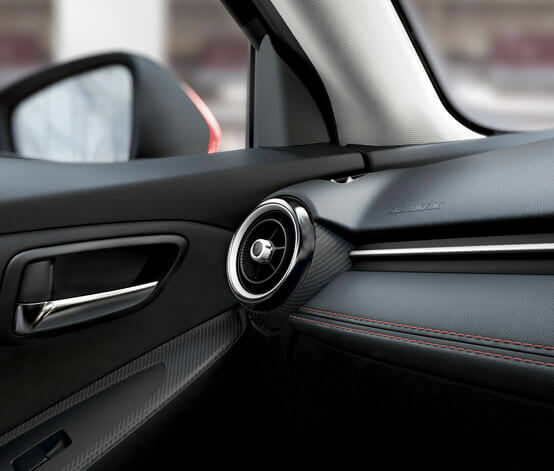 Indulge yourself in the All-New Mazda GT. 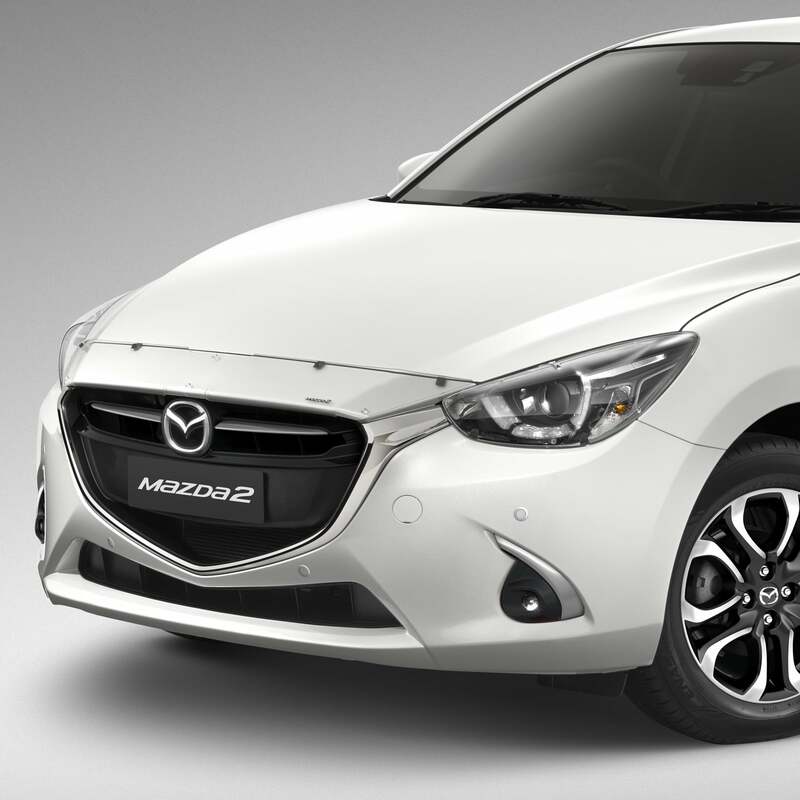 The Mazda-GT is a light-weight vehicle that is available in either hatch or sedan. 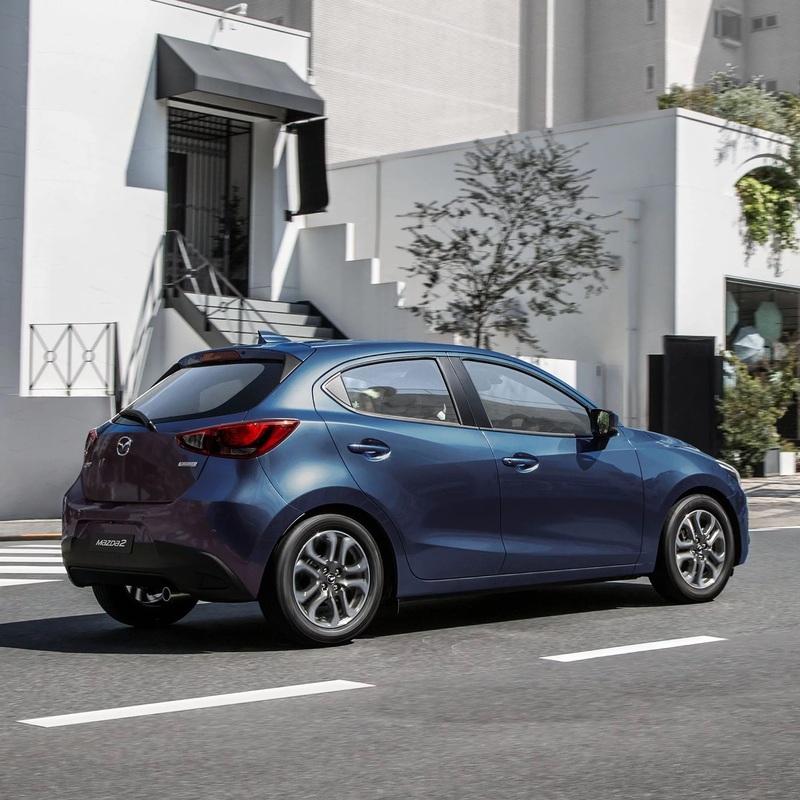 Artfully designed and ergonomically crafted, the Mazda 2 GT will move you in standout style and sophistication. The entire experience was outstanding from start to finish. Jeff Carboyd made the entire experience of buying my first new car an absolute joy. Excellent experience, polite, helpful staff and they decorated my car with balloons when I picked it up. 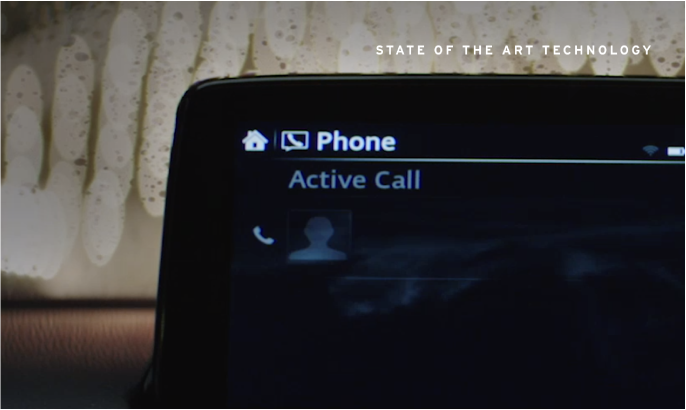 Great job Mazda! Sales person was excellent, would highly recommend. Byron was amazingly helpful, courteous and friendly. He made choosing a car easy and fun. Mark was down to earth, not pushy, loved the product so explained it well. Was enthusiastic not just trying to meet a quota. The experience has been fantastic, I love my new car and the service I received was impeccable. 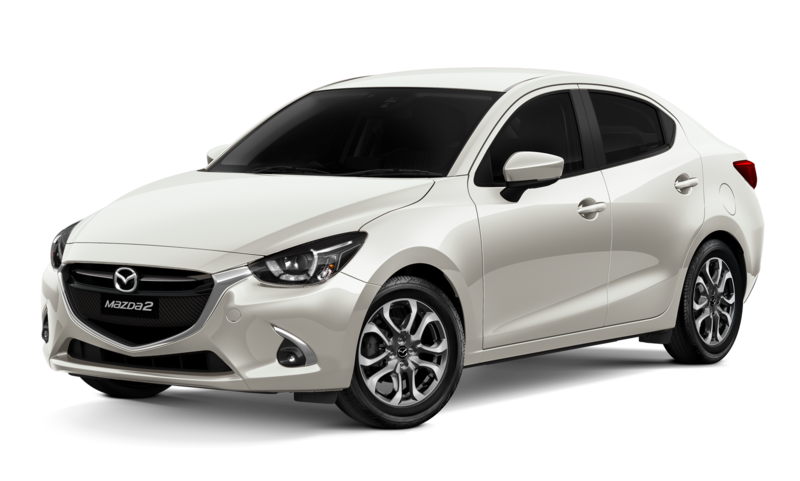 Mazda2 Neo – I went to Brookvale Mazda and the salesperson Marc was very helpful nothing was too much to help me with my car purchase, I would highly recommend Mazda I love my new Mazda 2 hatch. Very good communication throughout. Didn’t get that ‘dodgy’ car salesman feel and the negotiations felt honest and open. 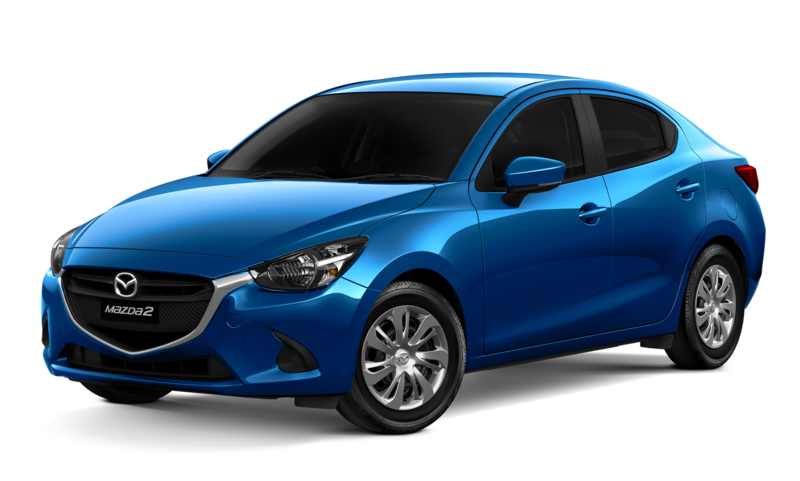 Cody Carruthers did a very good job explaining the intricacies of the Mazda2, introducing me to the service manager, arranging my introductory service and presenting the car in pristine condition when I arrived to pick it up. Mark was excellent to deal with in relation to the finance side of our purchase. Max went above and beyond which is really appreciated. Thanks Max. I could not be happier with my car, the whole experience was everything I wanted and more. Byron was very knowledgeable, friendly and knew has brand and product very well. Would highly recommend dealing with him. Everyone was great. Especially Rod Salisbury who helped us all the way through. 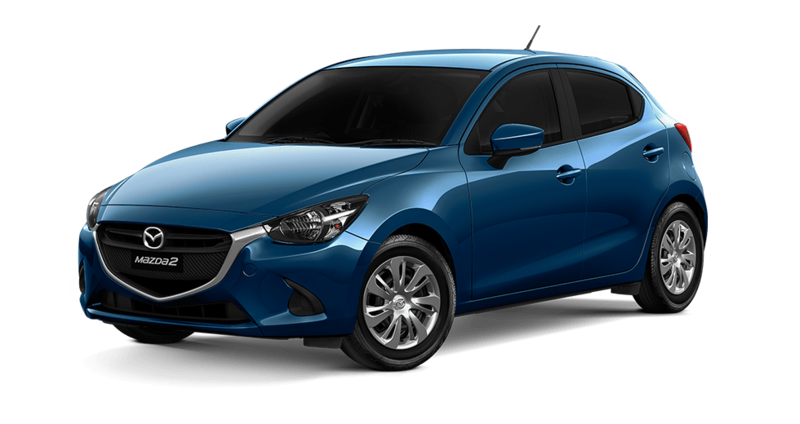 Love my new Mazda. Very happy! The whole experience with Marc was refreshingly easy and goo. While maintaining a professional atmosphere and good customer service we also had plenty of laughs. Very happy with the salesperson and the dealership. They kept me informed of the vehicle availability and in fact had it ahead of time. Overall I thought the whole experience was great the salespeople were very welcoming and helpful, could not fault anyone there. Very happy with the whole experience. Getting around never felt so good. All-New Mazda2 is light-on-its feet around town, smooth-riding sure of itself, and sporty good fun everywhere you go. New-generation design and materials maximise lightness and rigidity. Key joints are strengthened by advanced techniques requiring no heavy reinforcement. 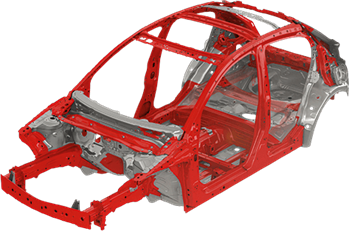 High and ultra-high tensile steel cuts weight and boosts strength. 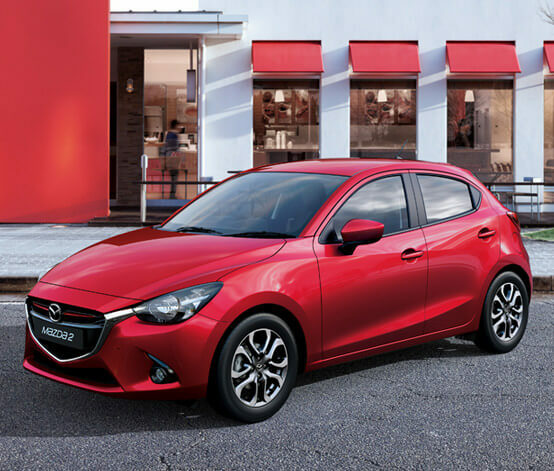 Despite being light, All-New Mazda2 achieves outstanding collision performance. A fundamental redesign of the internal combustion engine elevates performance, yet cuts fuel consumption. 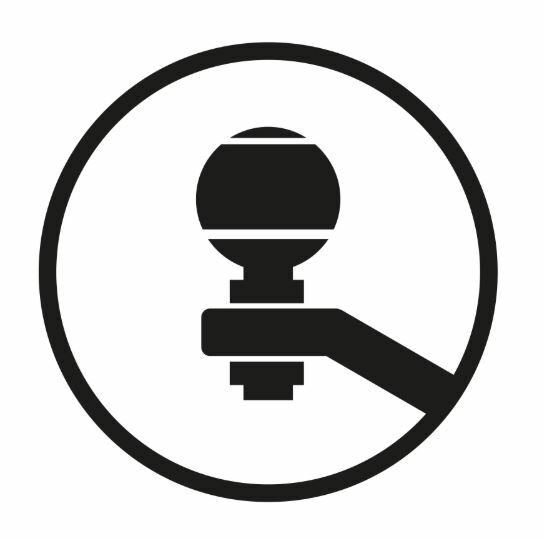 The low friction 4-cylinder engine’s multi-hole direct injection minimises fuel use, while a unique piston design improves fuel combustion and lowers emissions. Allied to a 4-1 exhaust system in Neo, the engine delivers 79kW and 139Nm, using only 5.5 litres per 100km when matched to the 6-speed SKYACTIV-Drive automatic transmission. A fundamental redesign of the internal combustion engine elevates performance, yet cuts fuel consumption. 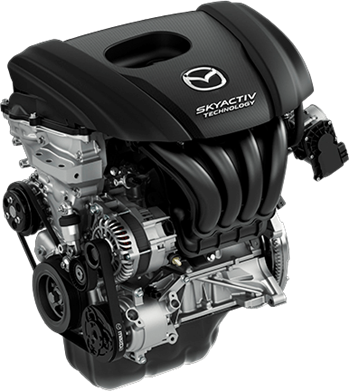 The low weight, low friction and high efficiency fundamentals of SKYACTIV-G petrol engine design result in sporty performance with minimal fuel use. 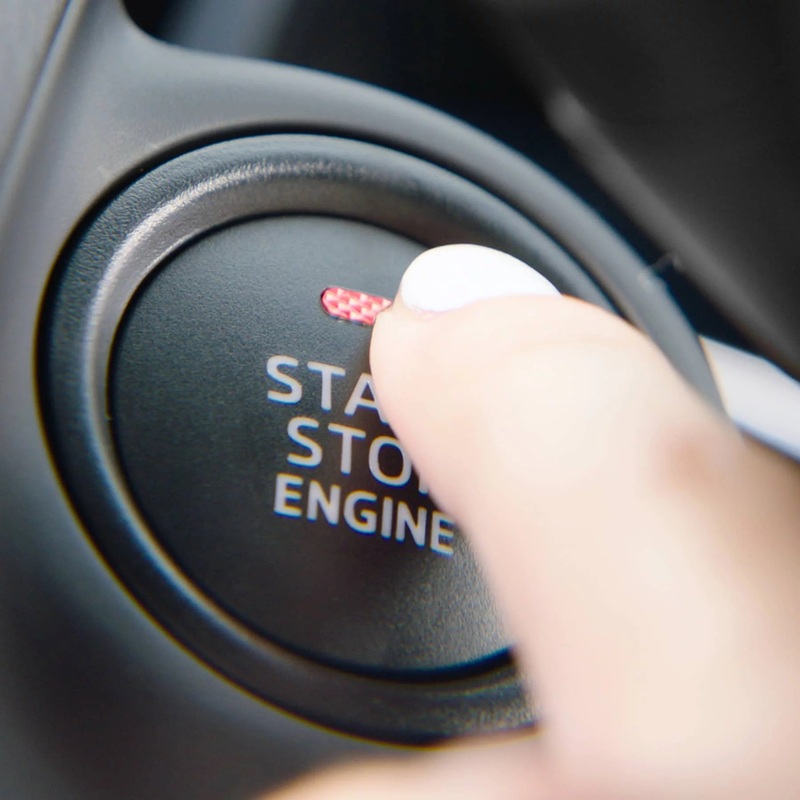 The high spec engine in Maxx and Genki models uses i-stop to save extra fuel by switching the engine off when you come to a halt, re-starting instantly as required. Its 4-2-1 exhaust layout helps produce 81kW of power and 141Nm of torque. Just 4.9 litres of fuel is used every 100km when matched to the 6-speed SKYACTIV-Drive automatic transmission. 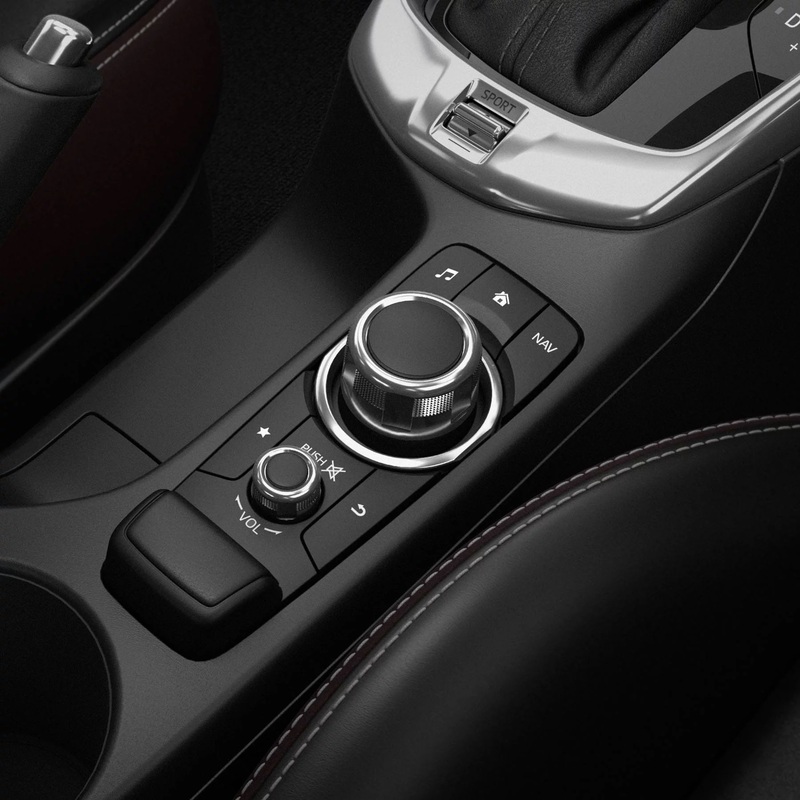 The 6-speed SKYACTIV-MT manual transmission delivers precise, sports-car style shifting through simplified design and a finely-honed mechanism. 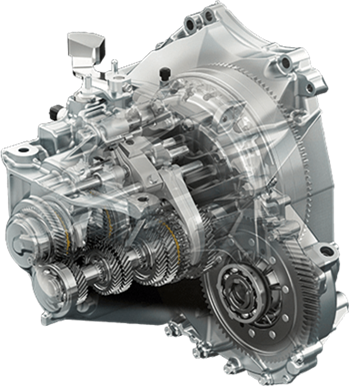 More compact and also much lighter than comparable transmissions, it significantly cuts internal friction to improve fuel economy. 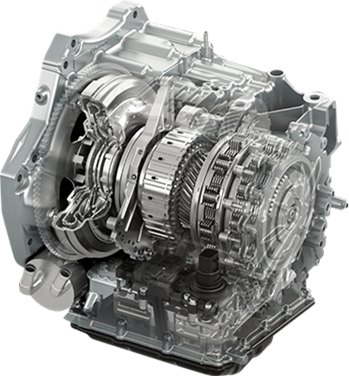 Combines the best aspects of conventional automatic, continuously variable and dual clutch transmissions. The 6-speed SKYACTIV-Drive automatic transmission couples directly with the engine over a far wider range than other automatics for increased fuel economy and more direct power delivery. Shifts are quick and smooth. The small car has taken a big leap forward. All-New Mazda2 brings you chic style, while SKYACTIV TECHNOLOGY unlocks quick-witted agility and outstanding fuel economy. 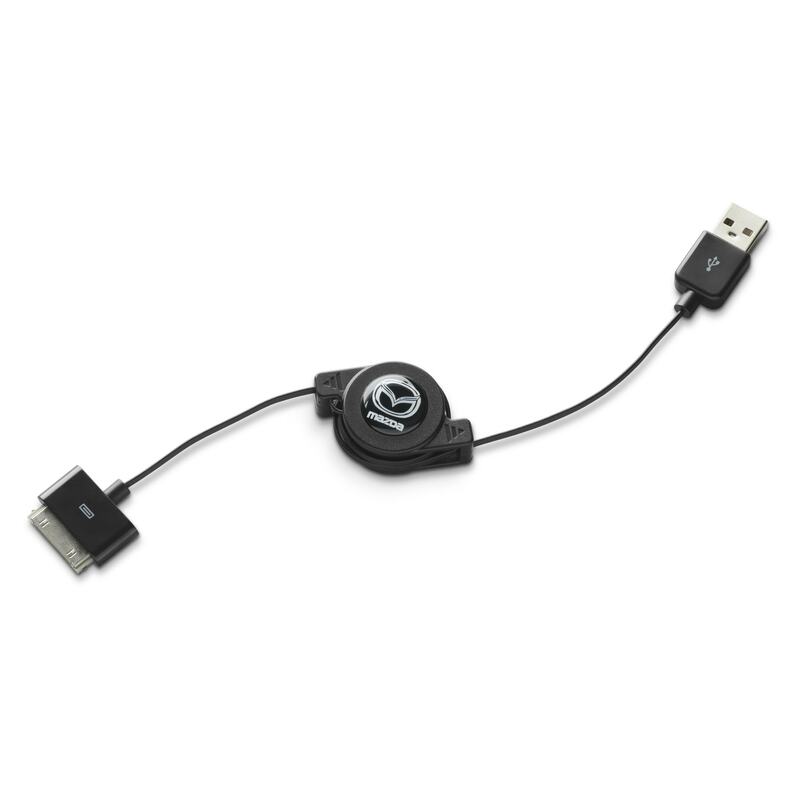 Online connectivity is a seamless part of the fun and safety features are the most advanced around. 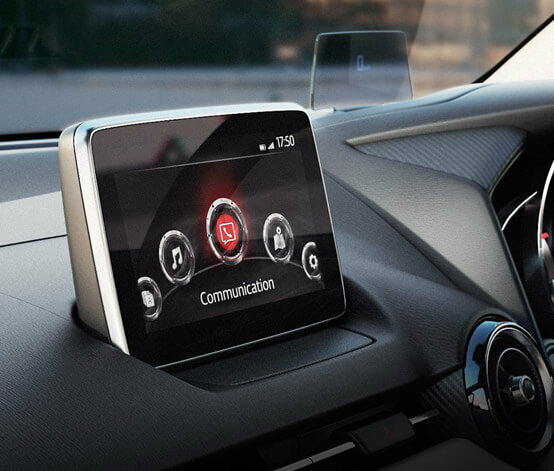 Access your compatible smartphone’s contacts, music and online feeds through MZD Connect, Mazda’s advanced touch screen infotainment system. ‘KODO – Soul of Motion’ design captures the moment energy becomes motion. It’s the powerful grace of an animal pouncing, or a human leaping into action. 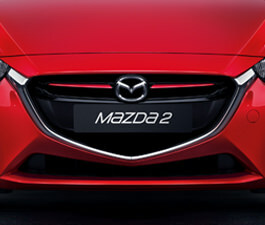 KODO Design breathes energy into the shape of All-New Mazda2. Its athleticism is expressed stylishly, giving All-New Mazda2 a sporty shape that cuts through the air effortlessly. Every part is carefully crafted a sophisticated and energetic presence. 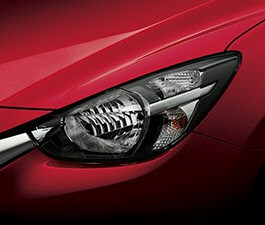 Powerful halogen headlights accentuate the All-New Mazda2 KODO Design expression. The stunning presence is further enhanced with a body coloured grille decoration (Genki only) to the chrome signature wing on the front grille. Each model is trimmed in distinct colours, textures and patterns. 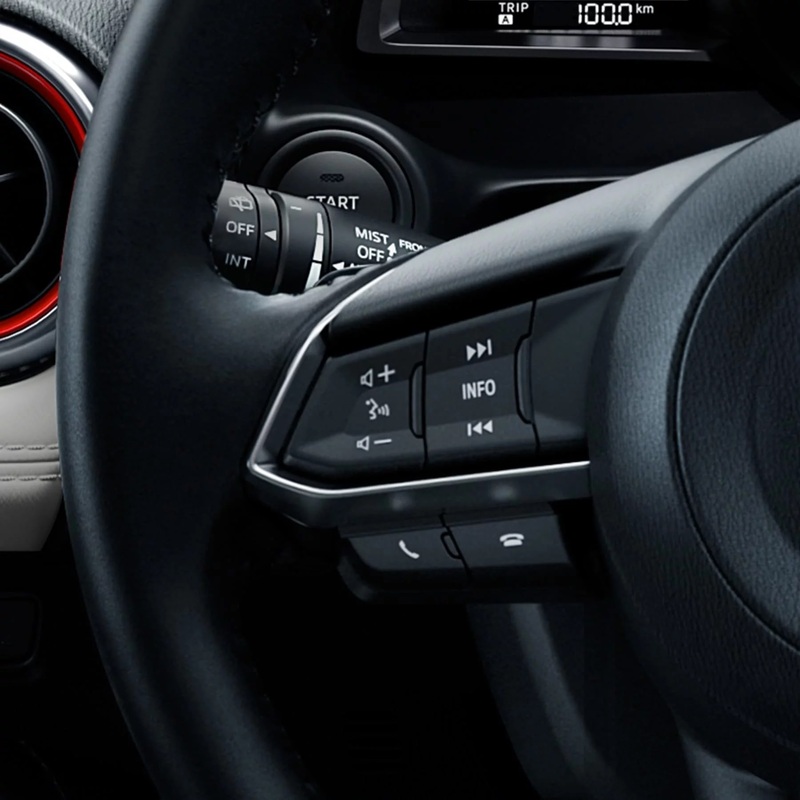 Maxx even lets you amplify the ambience through the Colour Pack’s high-gloss white dash panel and select red features. 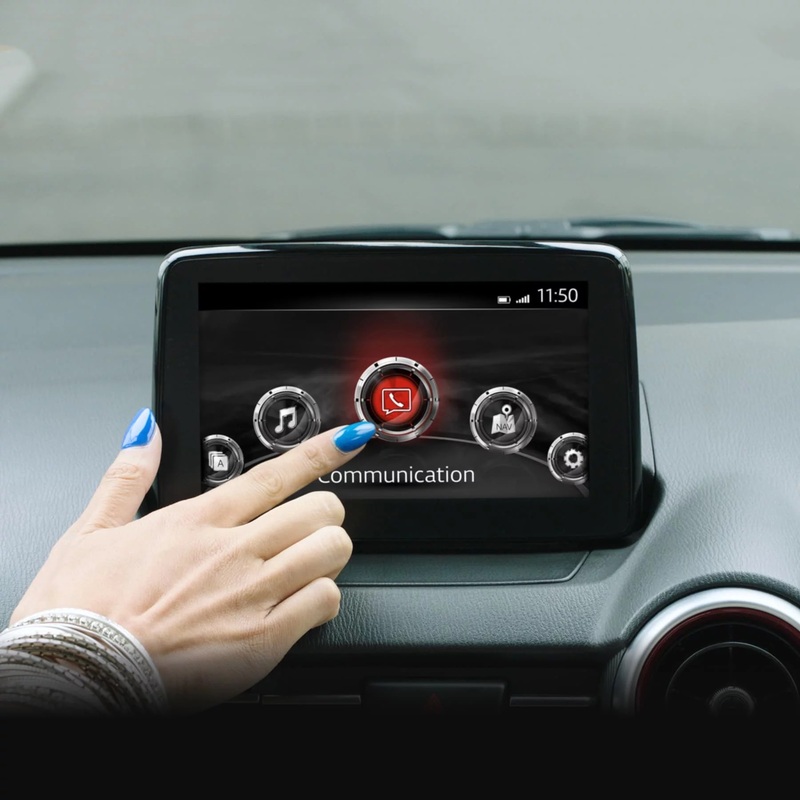 With smart tech you’re right on the pace. In Genki models, expert craftsmanship brings together luxury materials with highlight trim and contrast stitching for impressive effect. MZD Connect links to social media feeds and loads of other online content. Switched on and geared to go – you’ve got everything you need to stay in front. 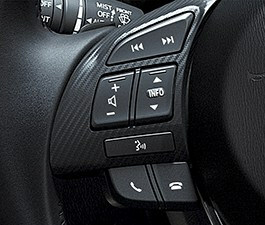 Steering wheel puts controls for Bluetooth® hands-free calls and audio right to hand. Audio system on Neo and Maxx combines 4-speaker power with CD player, USB and Bluetooth®. All controlled via stylish compact display. 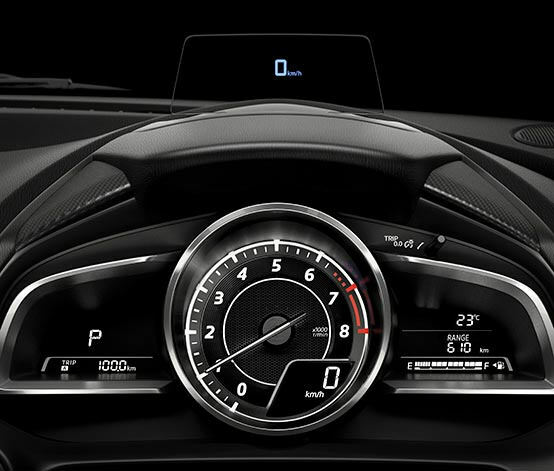 Keep your eyes on the road In Genki models, Active Driving Display helps you keep your focus on the road. 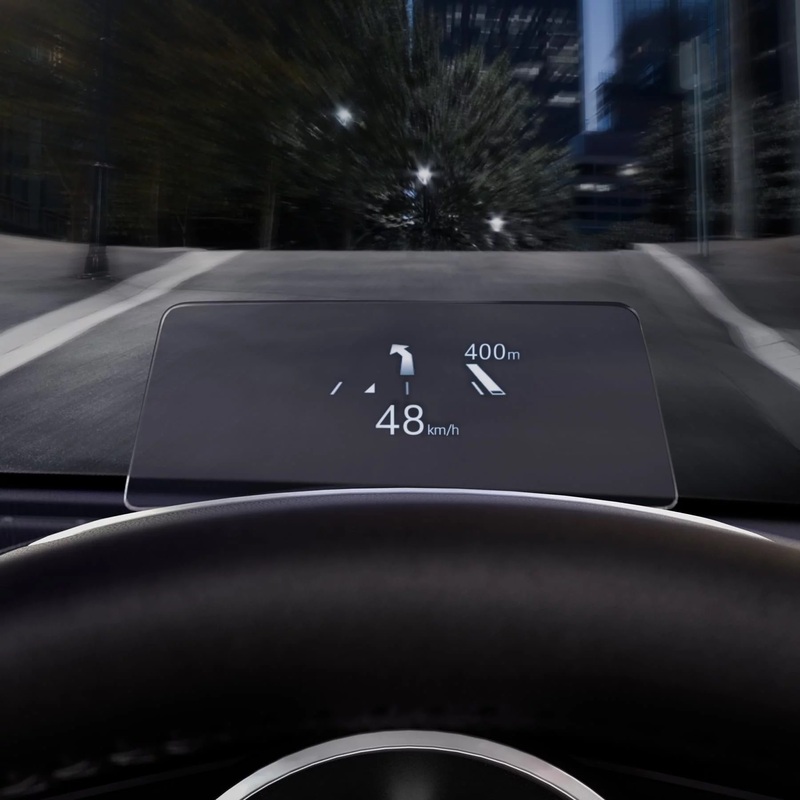 Current speed, navigation prompts and other key information is projected into your line of sight. 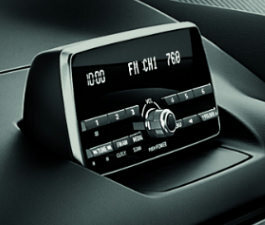 Instruments update you in an instant, with clear central dials backed up by graphic readouts. Smart City Brake Support - Forward (SCBS-F) operates between 4-30km/h, monitoring the vehicle in front to assess the likelihood of a collision. If there is a high risk, the system will warn you and brake automatically if needed. 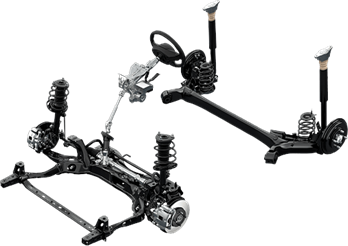 Dynamic Stability Control (DSC) helps keep traction in all conditions to avoid skidding or loss of grip, while Traction Control System (TCS) regulates engine torque to minimise wheel-spin on challenging or uneven surfaces.